We will be travelling by Coach to the Hut in Felixstowe where, dependent on the weather, you can sit inside or outside near the Promenade. If it is wet, we will have some games inside and then traditional Fish/Sausage and Chips for lunch. The trip will take place on Tuesday 21st August. There is one pick up point at the Millennium Jubilee Hall (map attached/or available from the Town Council.) 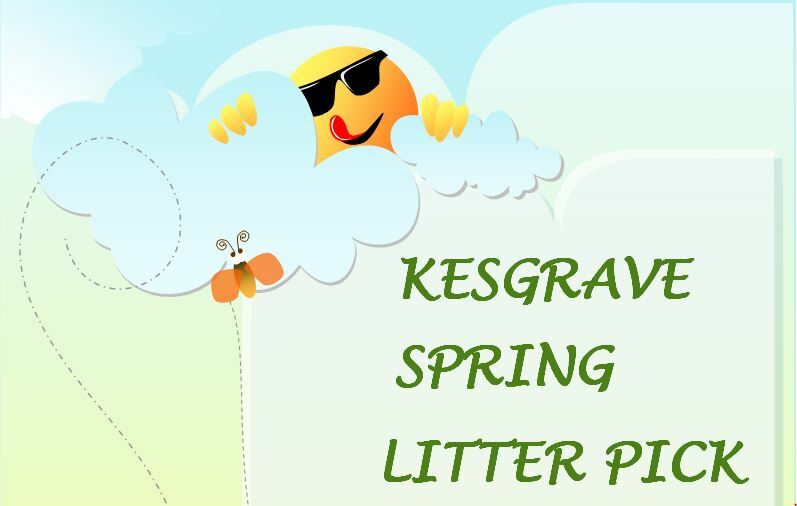 The coach will leave Kesgrave at approximately 11.00am (please arrive in time for the coach to leave at 11am) and arrive back to Kesgrave at approximately 4.00pm. Lunch will be available at 12.30pm. One coach and a specially adapted bus for disabled persons is available. A small charge of £3.50 per resident and £5.00 for a non-resident will secure your place on this trip that has to be limited to 50 people. 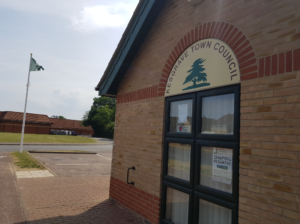 Please return the application form below (with a cheque in a sealed envelope) to the Kesgrave Town Council Office not later than Monday 6 August 2018. Cheques payable to Kesgrave Town Council or you can send us the form and pay by BACS transfer, please use your surname and the letters SCO as the reference. Bank Sort Code 20-98-07 Account number 40540447. If you have booked by the closing date, we will be in touch by the 13 August to give you the final travel arrangements. If you have any questions or concerns, then please contact Jennie at the Town Council.